Variety of scenic images from the wilds of British Columbia Canada and Pacific Northwest. 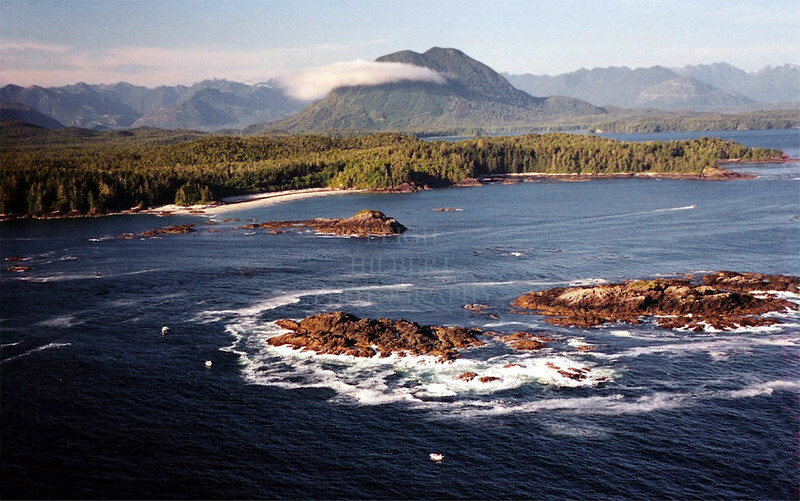 Flores Island foreground, Mears Island behind - Clayoquot Sound British Columbia Vancouver Island: an amazing place-- countless wildlife and wild forests here. NOTE: This photo is a sample only-- it is a low resolution scan from a color negative.